Staten Island, NY (December 30, 2018) – In Staten Island, an intersection accident took place at the corner of Amboy Road and Tysens Lane that sent one person to the hospital. Police say that the accident took place yesterday morning around 9:47 a.m. Only one person was hospitalized with a variety of injuries. There was only one person injured in the accident but police believe that at least two vehicles were involved. The cause of the accident and the names of the victims have not been released. At this time, we would like to extend our sincere sympathies to the victims who have suffered injuries in this accident. It is important to know that you have many significant rights during this difficult time. If you or someone you love has been involved in a New York car accident, we are determined to help you receive the compensation you deserve during this time. 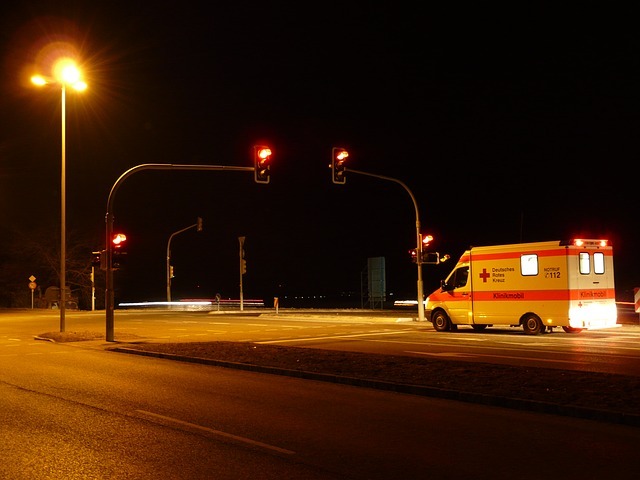 Our New York accident attorneys at Hach & Rose have committed their lives to helping the victims of inattentive drivers. We realize that these accidents can be overwhelming on physical, emotional, and financial levels. If you or a loved one have been hurt, you might wonder where you can turn so that you can immediately get started on your case. Contact us for more information at 212-779-0057.